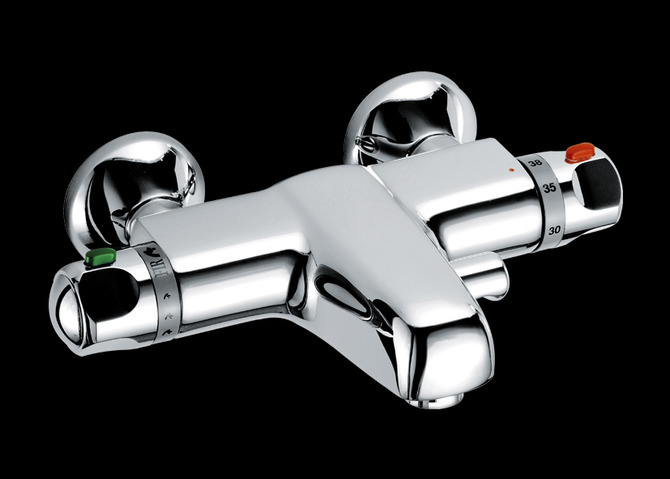 Fir Rubinetterie was born, with the acronym Fir standing for Fabbrica Italiana Rubinetterie. 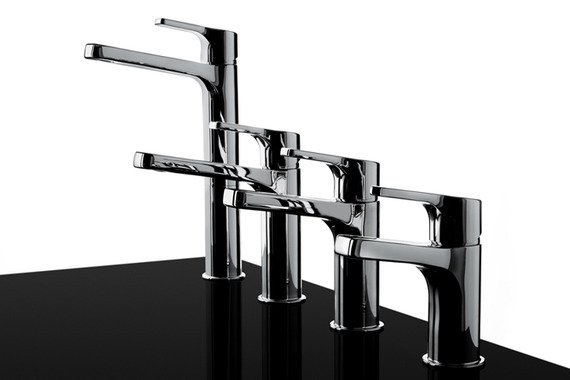 Initially production focused on mixer taps for bathrooms and domestic kitchens. 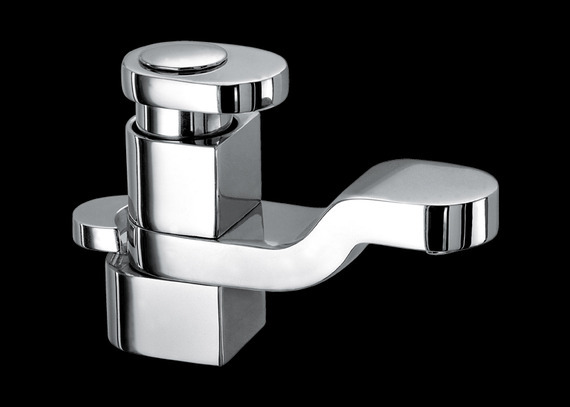 After just a few years, the company is already thinking about diversifying, creating the first special mixer tap items for professional use. 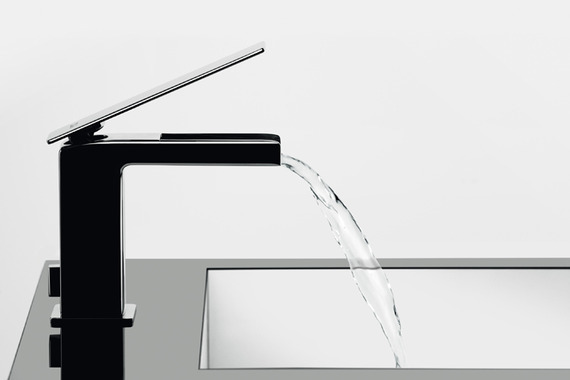 Fir Rubinetterie is the first company in the world to entrust the aesthetic design of a tap to the creativity and tastes of architects and designers: the Monoonda collection is born. 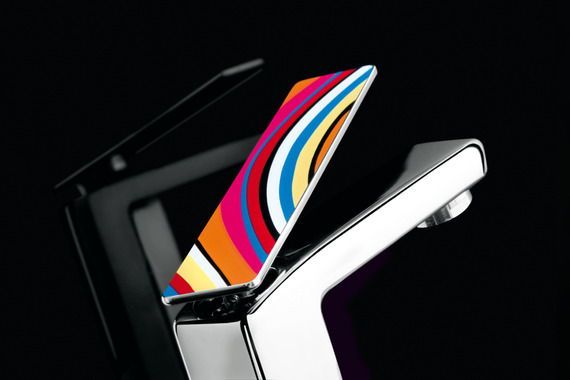 Furthermore, Fir Rubinetterie is one of the first companies in the industry to use new materials such as onyx for tap handles; the company also starts offering a wide range of coloured finishes as an alternative to chrome: from black and white to pink and red, yellow and green, sky blue and dark blue. 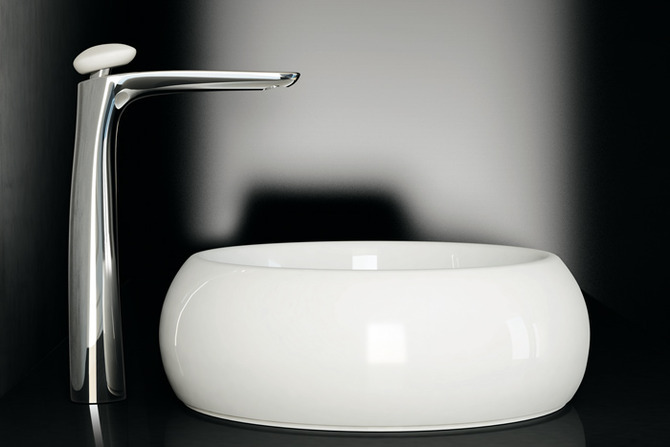 Keeping up with market needs, the company increases the quantity and quality of its supply for bathrooms. This includes an entirely new product category: bathroom accessories. 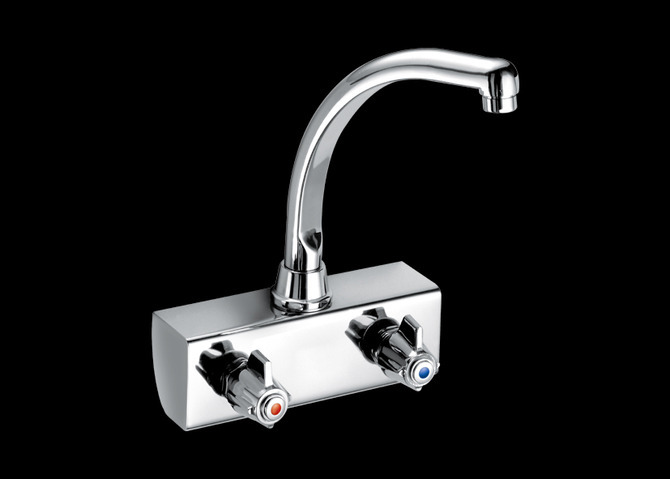 A new series of mixer taps is added to production: Thermofir, thermostatic mixer taps. The company adds new product categories, with the aim of offering an even more complete product catalogue: ceiling and wall lights, mirrors and heated towel rails. 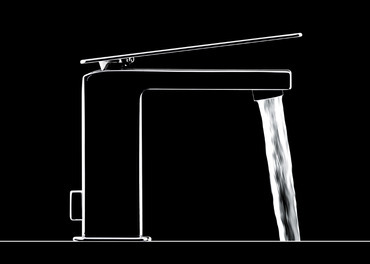 Bathroom collections offering coordinated design were created: Agos, Tilo, Time, Melrose, Kalea, Canterbury, Alison. 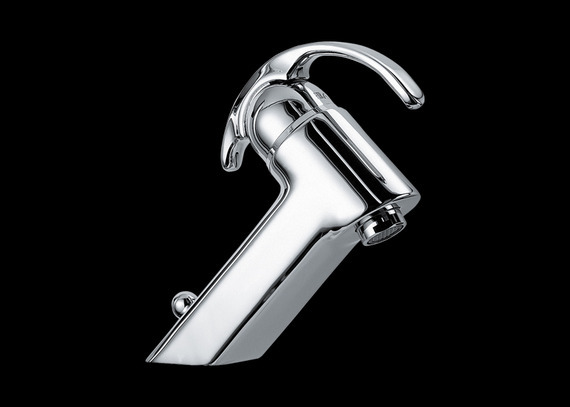 Fir Italia proposes an innovative design concept with Playone: The flat lever extends out over the spout, completely covering the squared body of the tap. And it’s not just about design. 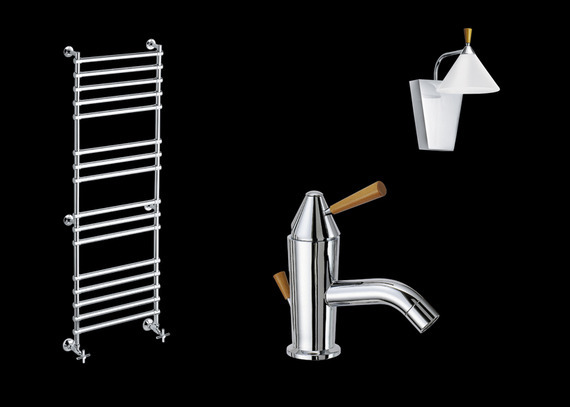 Playone leads to bathroom collections becoming generations, families of elements united by the same theme of design ideas: mixer taps, shower heads and shower bars, bathroom accessories, mirrors, lights and heated towel rails. 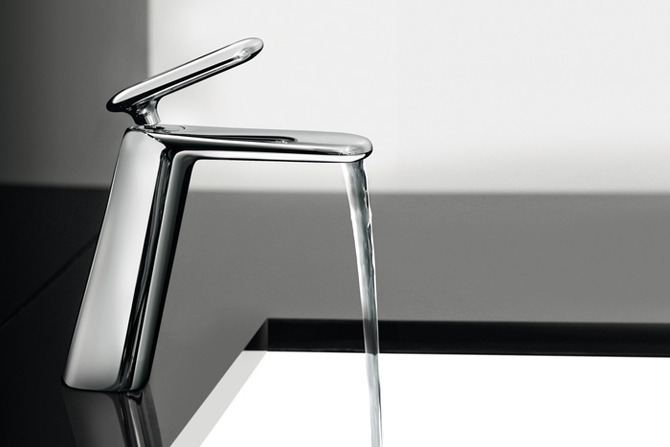 With Playone, icon of minimalist square style, the company begins its collaboration with designer Francesco Lucchese of the firm Lucchesedesign. 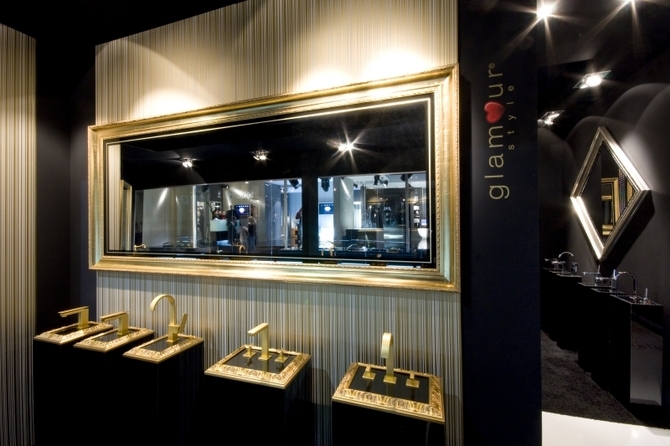 To celebrate its 50-year history, the company presents a preview of the Glamour Style range: “Glam” ideas that “envision” and “dress” the taps in the Playone and Melrose bathroom collections, with original textures and fascinating prized materials such as SWAROVSKI ELEMENTS crystals. 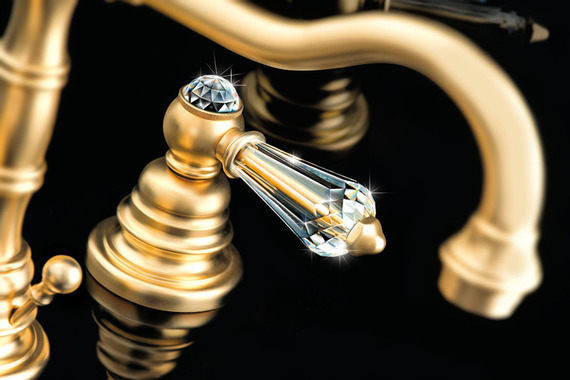 The company’s collaboration with Swarovski begins. 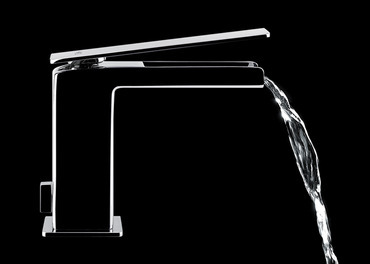 The company changes its name: Fir Rubinetterie becomes Fir Italia, strengthening the Italian and Made in Italy identity of the brand. 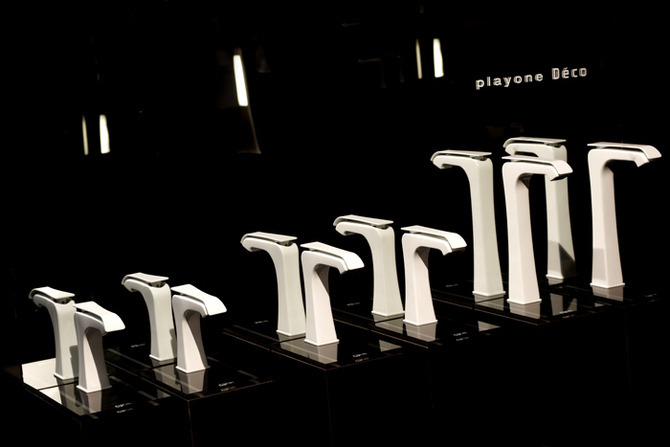 Fir Italia presents Playone Déco, a neoclassic collection of mixer taps for the bathroom, and after thirty years reintroduces the colour white, symbol of purity and brightness that transmits harmony and positivity. 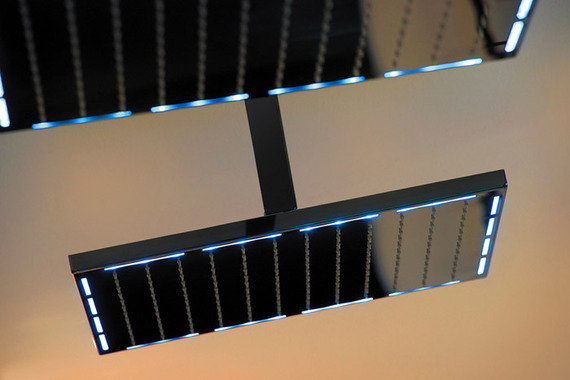 Fir Italia proposes an eight-colour Chromotherapy System, integrated with a shower head and ceiling light and functioning independently from the water supply. A waterproof remote control permits you to change or choose the sequence of colours. 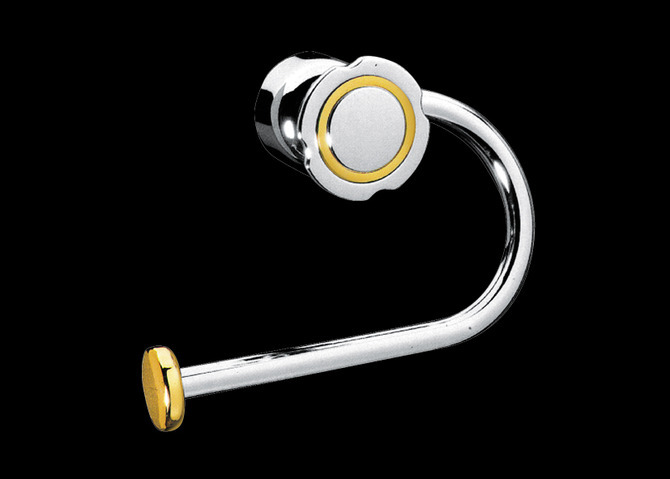 At the same time, the company offers two new finishes, Black Coffee and Gold Colour, created with PVD technology (Physical Vapour Deposition) that protects the product from aging and corrosion. 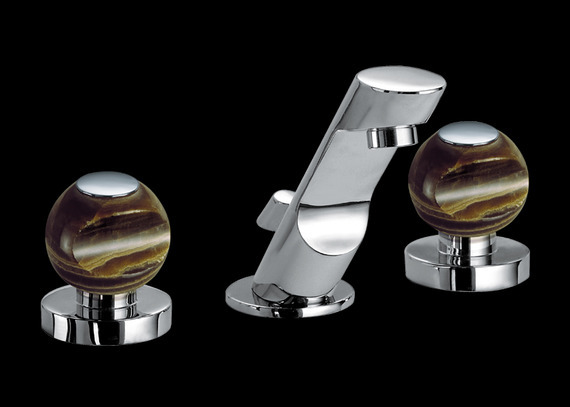 The creation of Dynamica, a collection of maximalist round mixer taps for the bathroom, with full and elliptical contours and an overall impact of sculpted smoothness. 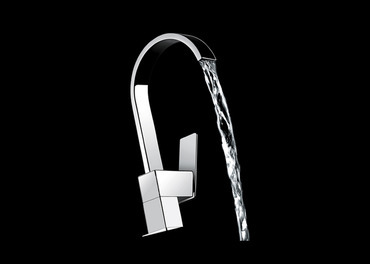 To Fir Bathroom A&D programme, modern and classic "architecture & design" bathroom collections, designed by architects exclusively for the company, Fir Italia introduces Fir Bathroom Easy programme, mixer tap collections for comfortable and practical family bathrooms, made up of products that are characterised by a simple and versatile design, that are easily adapted to the various requirements of furniture. 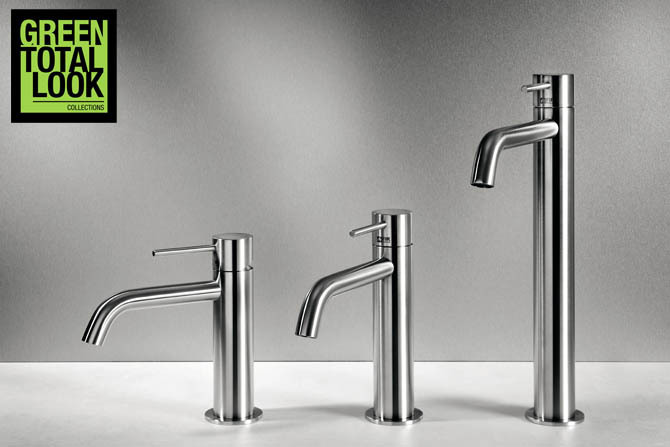 Fir Italia presents Synergy Open 93, Synergy Cover 94 and Synergy Stone 95, three designer mixer tap collections for the bathroom designed by Francesco Lucchese. A project that pays homage to nature and in particular to matter, to the various forms and variations present on our planet. 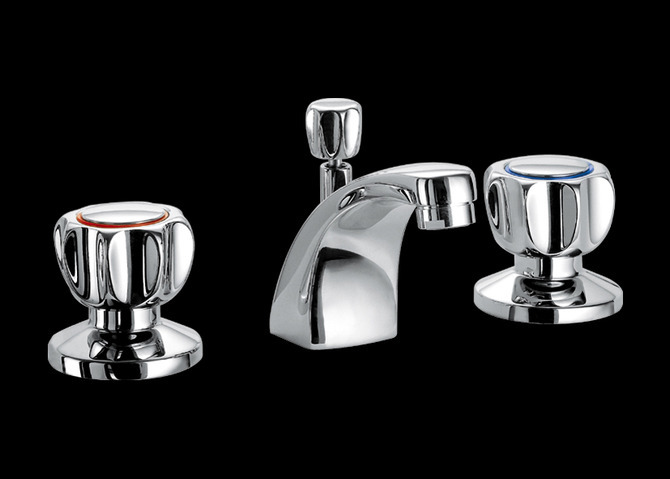 The Synergy collection marks the beginning of the company's collaboration with DuPont: the tap handles and shower heads are made with DuPont ™ Corian®. 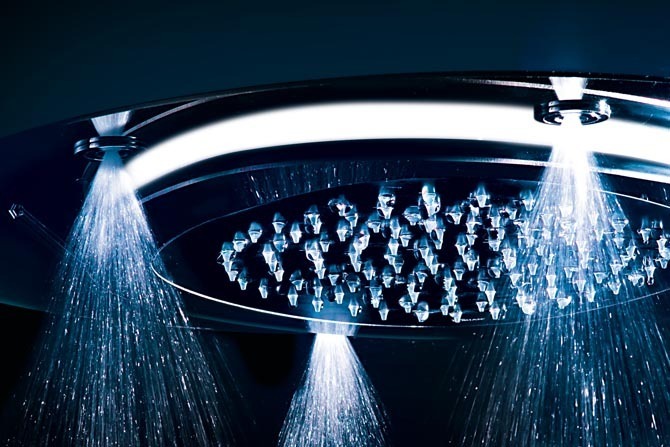 In the ambit of wellness and well-being in the shower, the company introduces a new range of multifunctional shower heads, complete with a waterproof remote control that as well as allowing you to manage the eight-colour chromotherapy system, enables you to alternate between the “rain”, “waterfall” and “nebulizer” jets. 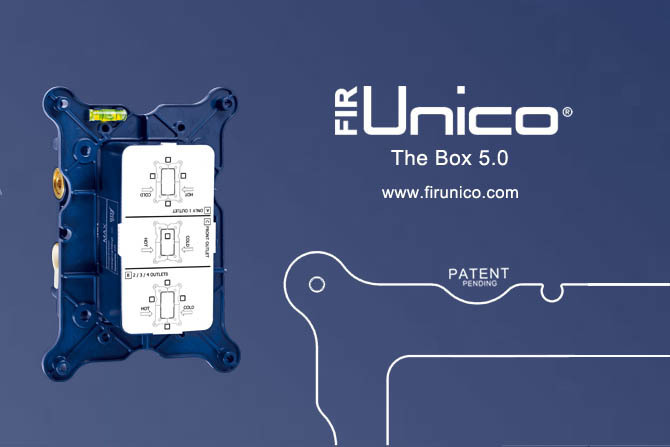 Fir Italia presents a preview of FirUnico®, a new universal built-in system, equipped with 5 outlets, 4 of which are dedicated to the shower area and 1 additional is dedicated to the wash basin area, designed and engineered to be compatible with all the wall-mounted built-in shower and wash basin mixer taps, traditional and thermostatic, in all Fir Italia’s collections. 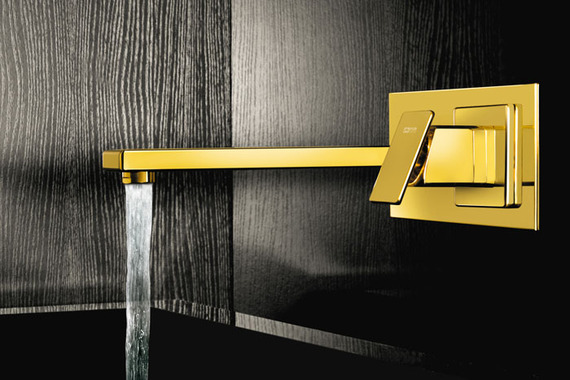 Fir Italia presents a new way of looking at the bathroom at the Salone del Mobile in Milan, proposing mixers and taps for the bathroom and shower solutions, which are safe for both the environment and people. CleoSteel is Fir Italia number one collection in AISI 316L stainless steel, presented as a novelty in 2016 edition of the Salone del Mobile. The interpretation of a cylindrical minimalist design, whose pure and simple shapes are easy to incorporate in bathrooms with different identities.